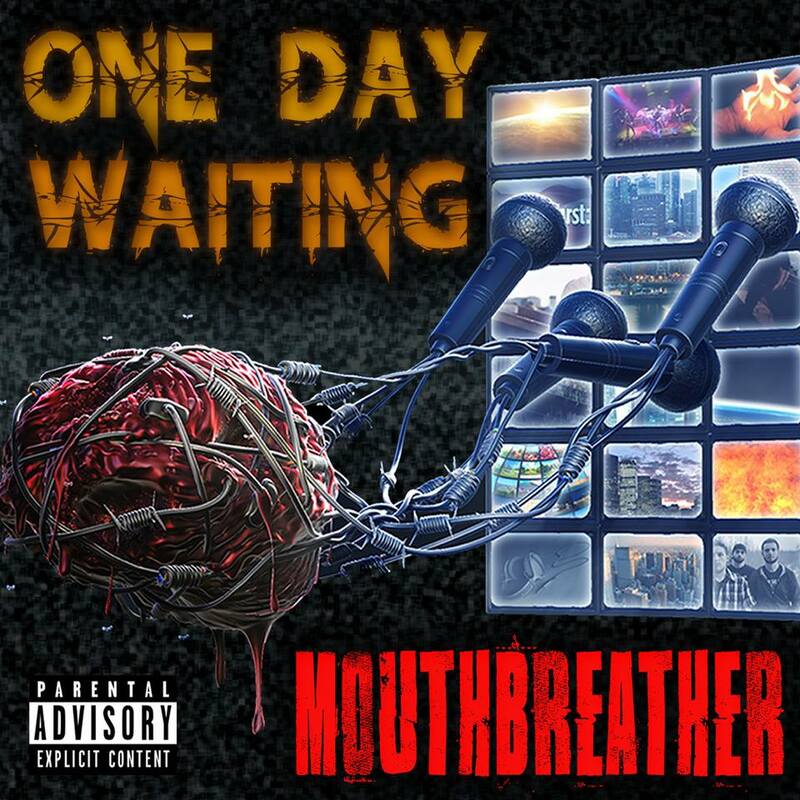 Alt-metal quartet One Day Waiting has released the first single/music video, “Dying for the Truth”, off of their sophomore EP, Mouthbreather. The band have been making music together since 2013. 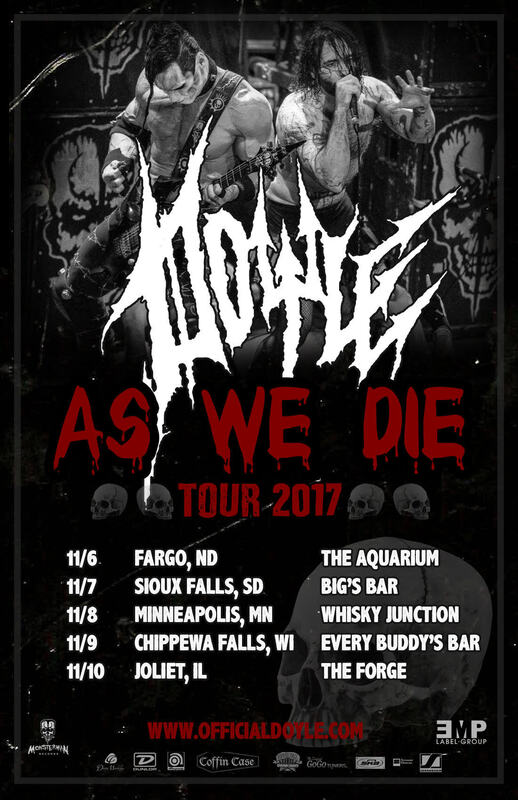 Since the beginning, they’ve dedicated 100% of their being to cultivating a rabid fan base through constant gigging and putting out hard-hitting songs and music videos. 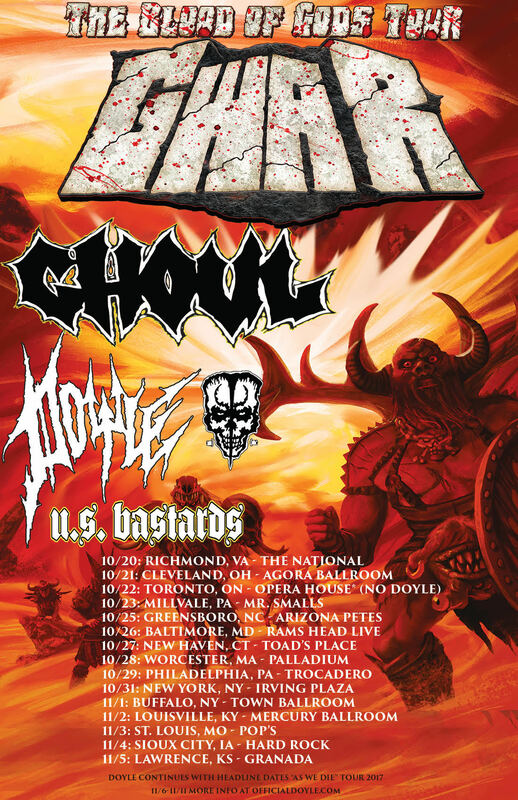 They have hit the road on interstate tours, played festivals, headlined sold-out local shows, and kicked off 2016 opening up for Trivium as direct support/co-headliner. Their debut EP The Key was released in July of 2015 and encompassed One Day Waiting’s catchier sound and hard rock roots. “Worse Than Death” was chosen as a follow-up single, as the fastest, heaviest and most technical song, while showcasing a wide range of each member’s musical abilities. The writing of material for Mouthbreather was taking place as the band played and promoted for their debut. 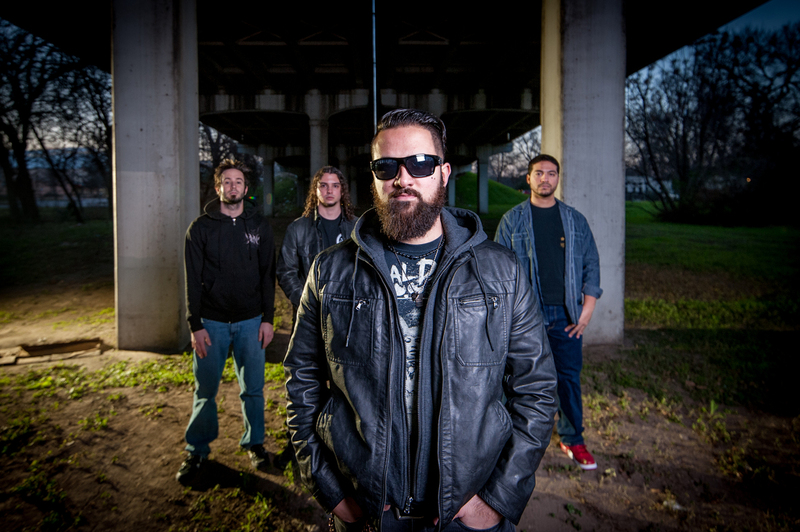 This new EP finds One Day Waiting exploring the darker side of their sound, while playing with their roots in alternative metal and a splash of groove metal. Compared to The Key, it’s a heavier and more technical collection of songs. The first single, “Dying for the Truth,” addresses the inherent hypocrisy in popular trends and social conventions. The video, directed by Ignacio Orellana, tackles that topic in equal parts heavy and hilarious. Fans, new and old, are going to feel the power of the song and EP. One Day Waiting have shared the stage with Trivium, Saving Abel, Soil, Dope,Pop Evil, Saliva, Texas Hippie Coalition, Days of the New, The Red Jumpsuit Apparatus, Trapt, Primer 55, Hed PE, Buckcherry, Wednesday 13, Drowning Pool, Maylene and the Sons of Disaster, Otep, Gemini Syndrome, Butcher Babies, Hoobastank, Mushroomhead, and dozens more! 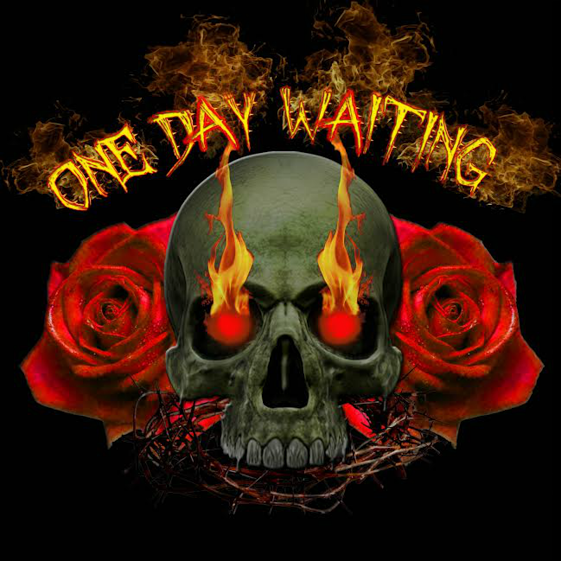 One Day Waiting is an alternative metal band from the Hudson Valley NY. 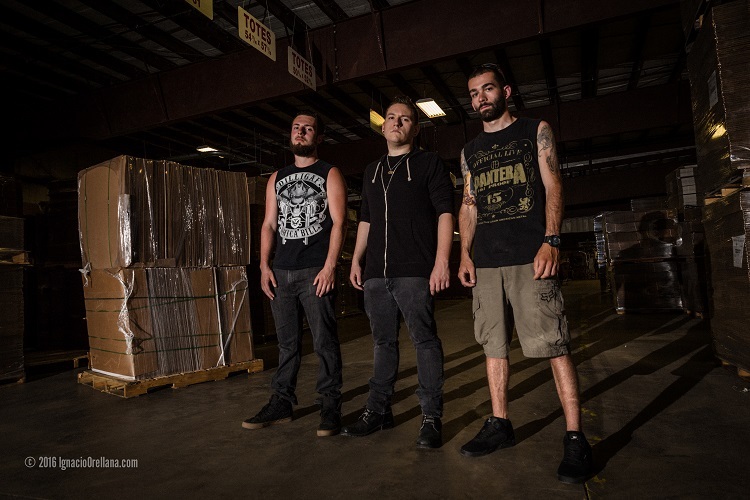 The band was established in 2013 and is comprised of 4 equally dedicated members who maintain a fusion of the melody of rock music with the intensity of metal. The lead vocalist is Tyler Kray. He’s been listening to rock / metal since 2005 and first started to perform in bands by 2011. 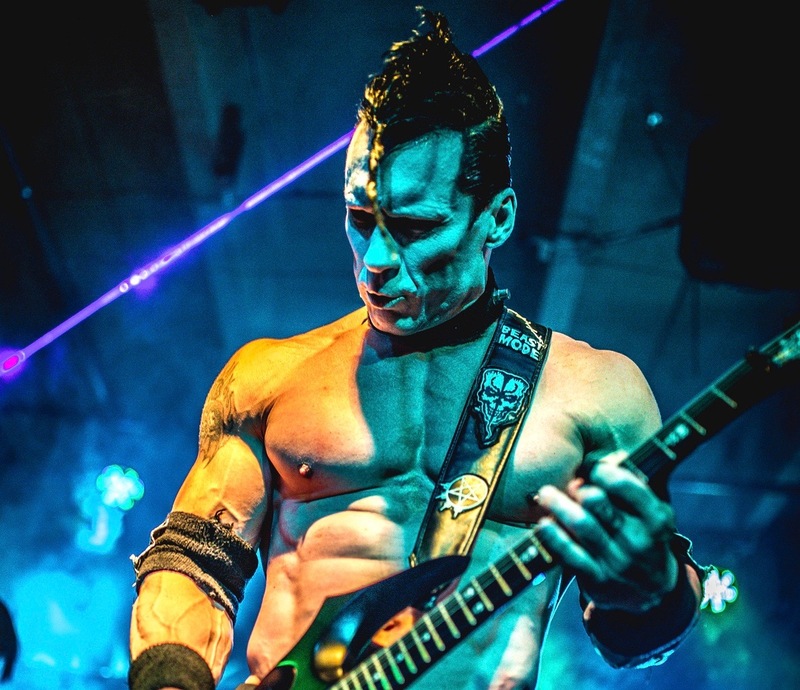 Inspired by bands like Disturbedand Drowning Pool, he incorporates a heavy singing style with clean and raspy vocals along with harsh screams. He is also responsible for writing the majority of ODW’s lyrics. Nick Cozzolino, the guitarist, was turned onto rock music at the age of 10. Going to his first concert, not knowing anything about rock music, he sawShinedown and Trapt perform. It was then that he knew that’s what he wanted to for the rest of his life. He started playing guitar at age 11 and has been in and out of bands since 2010. ODW is the right fit he has been looking for. His roots are southern rock, hard rock and alternative metal. The bassist of the band is Connor Koch. He has been listening to all types of music ever since he was a kid and has always had a passion for playing and performing. With a wide range of influences from Paul McCartney to Steve Harris to John Entwistle to Johnny Christ, Connor incorporates hard, punchy finger picking technique and elegant high end fills along with a deep bottom end to solidify the band. John Zambito began playing the drums at age 5 and was brought up listening to hard rock/metal music. Main influences on his playing style are Lamb of God, Disturbed, Pantera, Metallica, A7X, Trivium, and Korn. John delivers a style of drumming that revolves around a syncopated double bass foot technique along with the incorporation of tribal drum beats, crafting a unique, tight, and punchy sound. John also aids in the lyric writing process. One Day Waiting continues to grow as time progresses. They bring the frantic raw energy at their concerts that empowers the audience to listen and feel their music. As of 2015, they have played in 4 different states and have released two EP’s.